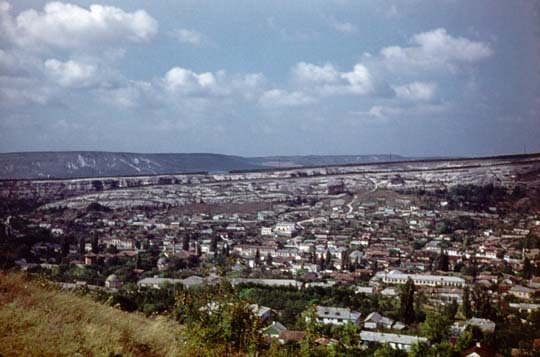 Salgir Park in Simferopol, the regional center of Crimea with population over 100 000 inhabitants. The former capital of the Crimean Khannat (Tartar Moslem state). 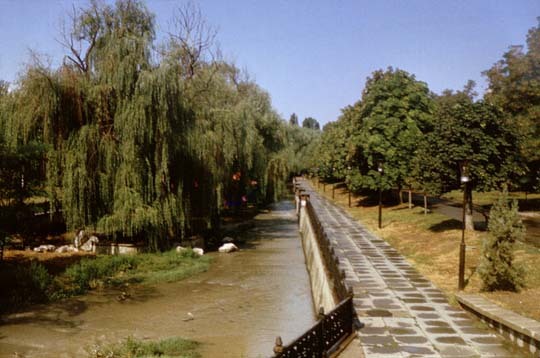 Bakhchisaray, a settlement long before the 13th-century invasion of the Tartars, has many historical monuments worth seeing. 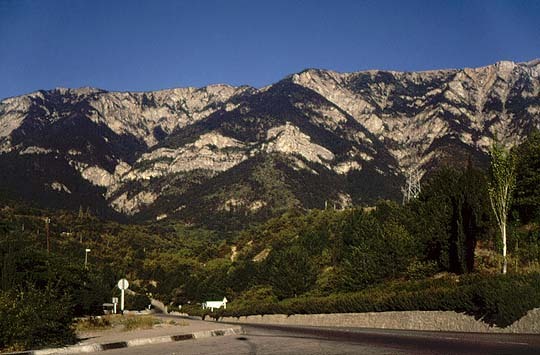 A view to surroundings of Yalta - Stavri Kaja Mountain. 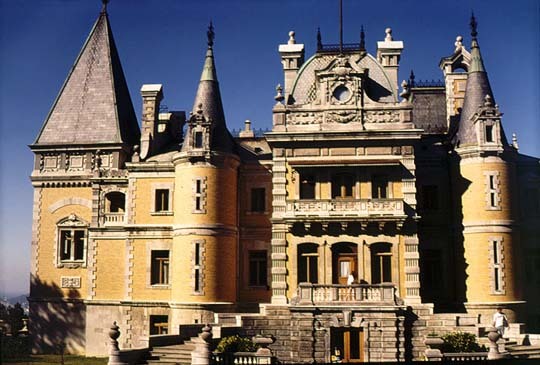 Massandra (Yalta) - palace of Alexander III, one of Russian czars.